Steps to clearing our psychic channels and learning the importance of psychic protection to bring through clearer messages for ourselves is paramount. When we are dedicated to our personal development, we are then able to more easily connect with our higher selves, guides, and Spirit – as you try out psychic tools to develop your third eye. Psychic development, Intuitive development, is essential to our modern world. Together, we open the energetic channels, unlocking deep parts within ourselves that we have lost along our life path. 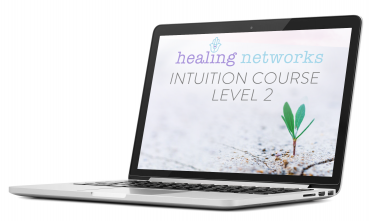 This training is delivered with the desired outcome of empowering you to see, hear and feel ALL that is around you. Daily, we miss so many hidden messages due to our busy lives that sometimes we never see the answers to our questions that are right in front of us. Like all skills it needs to be nurtured and expanded whether it’s clairvoyance, clairaudience, clairsentience or any other psychic skill. Knowledge and education is the way to unlock the doors and break down internal blocks. It helps us grow and expand our existence. It helps us trust what we receive is right for us, and to work with our messages daily. In order to heal others with our gifts we first must break down our own inner barriers and heal our wounds to make this happen. Private Spiritual Training & Mentoring is a 4 week programme available via live video conference on Zoom. 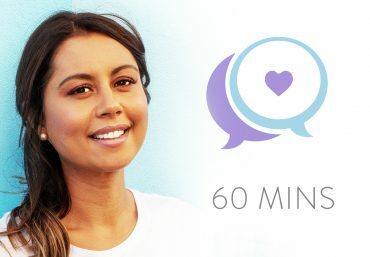 This is a great way for you to learn at your own pace, share your personal psychic experiences privately and ask any questions in a safe and supportive setting. First session shceduled is a consultation, here we look at where you are at with your intuitive abilities, current experiences and natural talents. The best thing about this programme is that it’s all tailored around YOU. 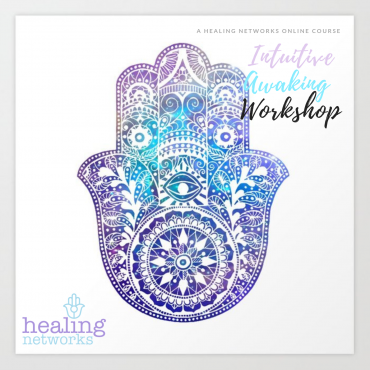 All sessions are accomodating to your strengths, coaching to your areas of healing & specific to you all in aim to further your own Psychic development. 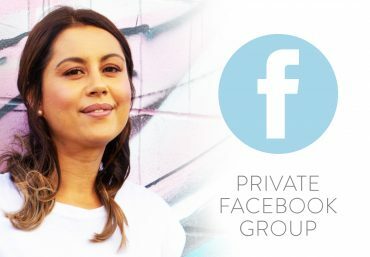 When you purchase the Private mentoring program you receive discounts tp future workshops held, if you are able to attend or are being delivered in your local area. Not any one personalised private mentoring session is the same, all are uniquely developed to each and every persons individual needs. Specifically tailored tools to suit your current circumstance and learning level. Tailored tool kit come with specific affirmations, meditations etc for you to use, watch, listen to and implement in between sessions. 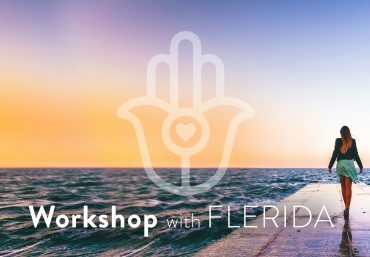 At the end of the programme you will be empowered and in control of your psychic abilities, see life with more clarity and understand yourself better on a deeper soul level.